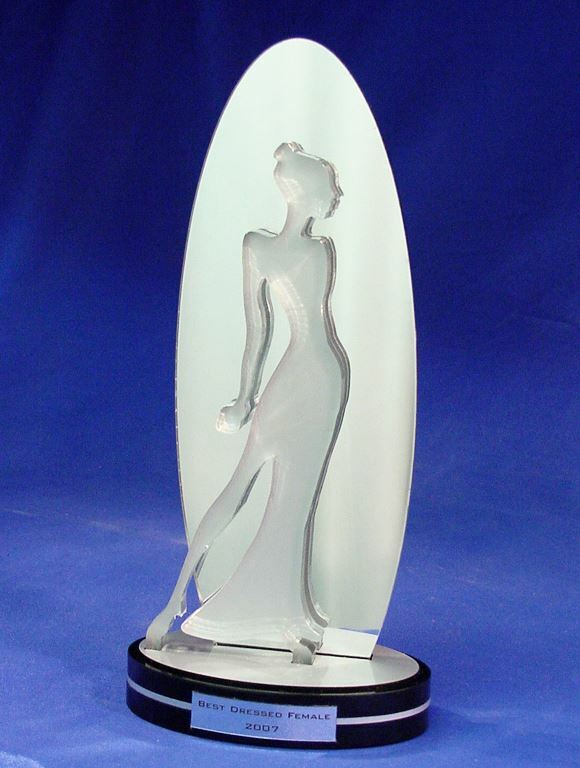 Acrylic figure in front of Acrylic mirror on a timber base. Use this design as it is or have us create something similar. To request a quote press the ENQUIRE NOW button or press the ADD TO MY CHOICE button to add the design to a your own CHOICE page where you can enquire about multiple products in one contact with us.